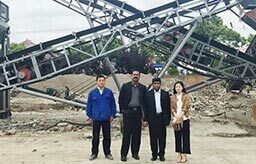 As a key equipment in coal preparation, mineral processing, building materials, electric power and chemical industry, linear vibrating screen often has various failures in daily use. 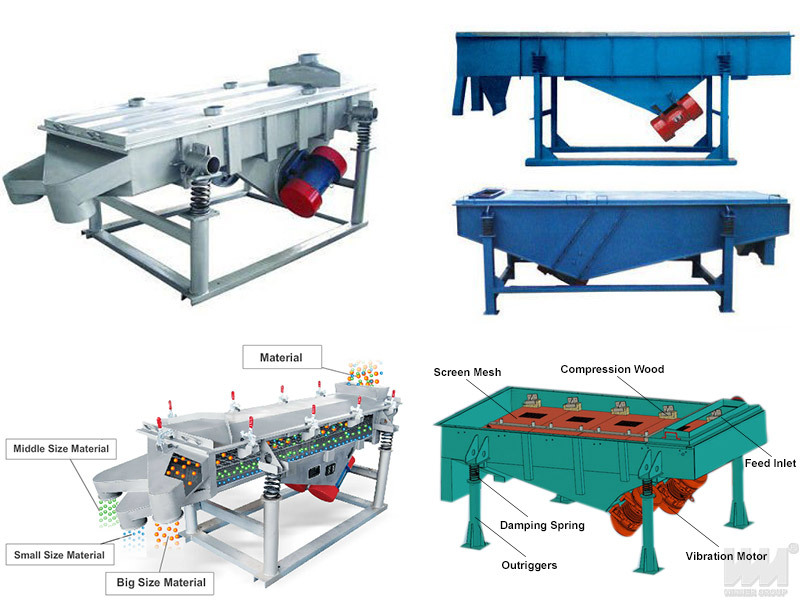 Now let us summarize the reasons and solutions for the screen mesh plugging of linear vibrating screen. 1. Contains a large number of particles close to the separation point. 2. High moisture content of the material. 3. Spherical particles or materials with multiple contact points to the mesh. 4. There will be static electricity. 7. Thicker screens mesh such as rubber screens, the hole design is unreasonable, which cause particles to be stuck. 1. When the material has a fine particle size, a large shale content, and a small sieving size, moisture plays a decisive role in the blocking of screen mesh. 2. When the moisture content in the material is more than 5%, and the material is dried unconditionally, the screen surface and hole of linear vibrating screen should be selected. 3. When the moisture content is more than 8%, wet screening should be adopted. 4. For materials with more flake particles, it is necessary to change the particle crushing mode and the particle size matching in different crushing process.